You're all set! Confirm you want deals for Evolve Graphics & Design in -zip-? 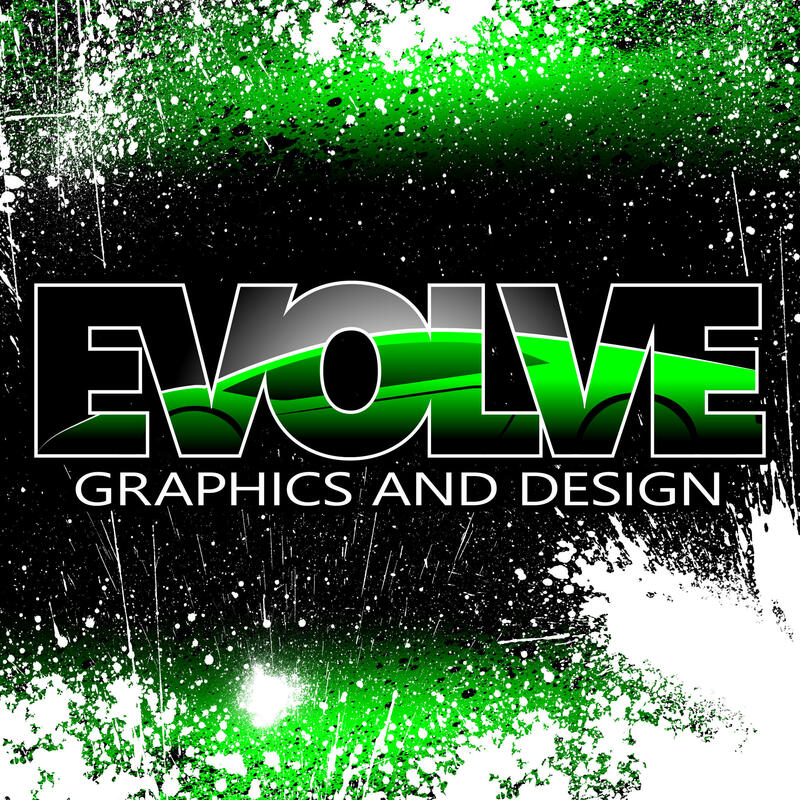 Evolve Graphics & Design is a veteran-owned and managed advertising, branding and graphics company located in Ronkonkoma, NY. Owner and founder, Albert Sotomayor is a industry professional with more than 15 years of experience. Our goal is to take small and large businesses to the next level through visual marketing using vehicle wraps, lettering, banners, and signage. We are perfectionists and strive to develop your image by providing effective advertisement. We use the latest HP latex printers and all designs are done in-house. We work with you hand-in-hand, and make sure all the designs are approved by you before being installed.